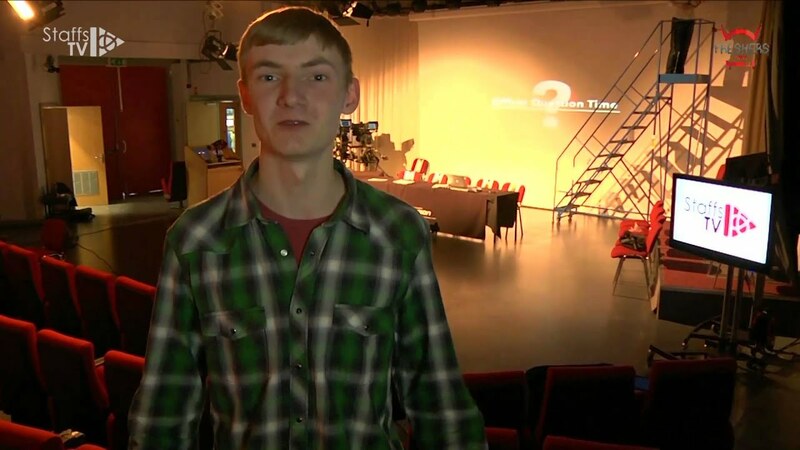 Demon TV host Freshers TV 2014 bringing together the best of student TV in the UK. Freshers is for many the most memorable, or least memorable/most fun, part of their University careers. It’s time to settle down and settle in.